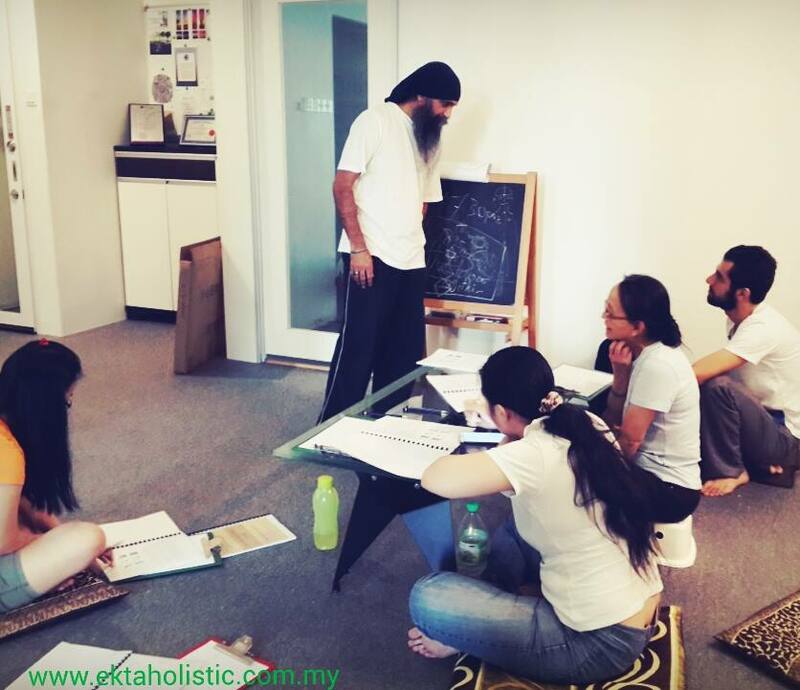 Reiki Level II Workshop is a combination of lecture, discussion and experience. 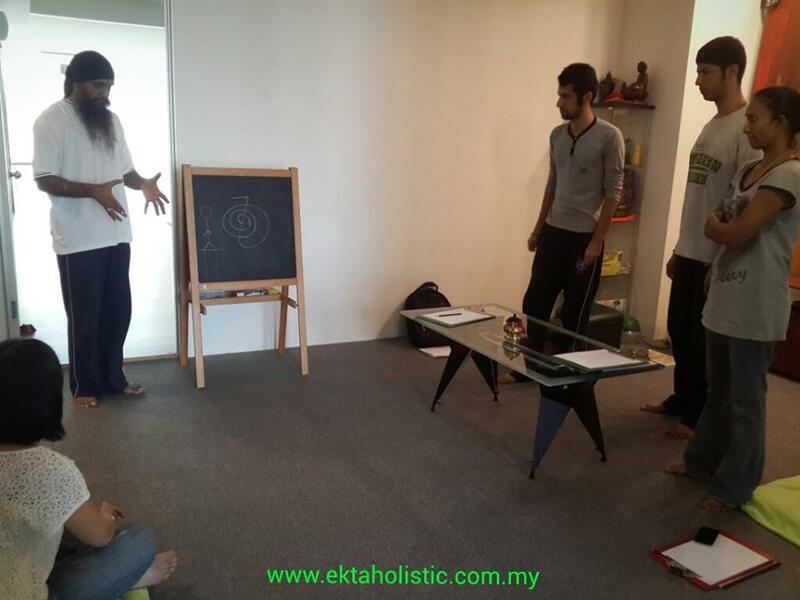 During Reiki Level II Workshop, you will be introduced to few sacred Reiki Symbols and taught how to use these symbols to increase power of your healing energy. Reiki Level II focuses on healing the mental and emotional body. Reiki Level II opens ups your ability to transcend time and space for personal healing and on others. You will learn how to send distant Reiki Healing to people all around the world, anytime, anyplace, also known as “distant healing”. You will also learn the many uses of Reiki Energy in your everyday life, which include room cleansing, protection, improving your focus and memory, and many more. Reiki Level II, also known as the ‘practitioner level’, is recommended for those who wish to start your own practice. Join us today to learn about Reiki, bringing healing comforts, balances and calm to yourself, family, friends, clients and even pets. 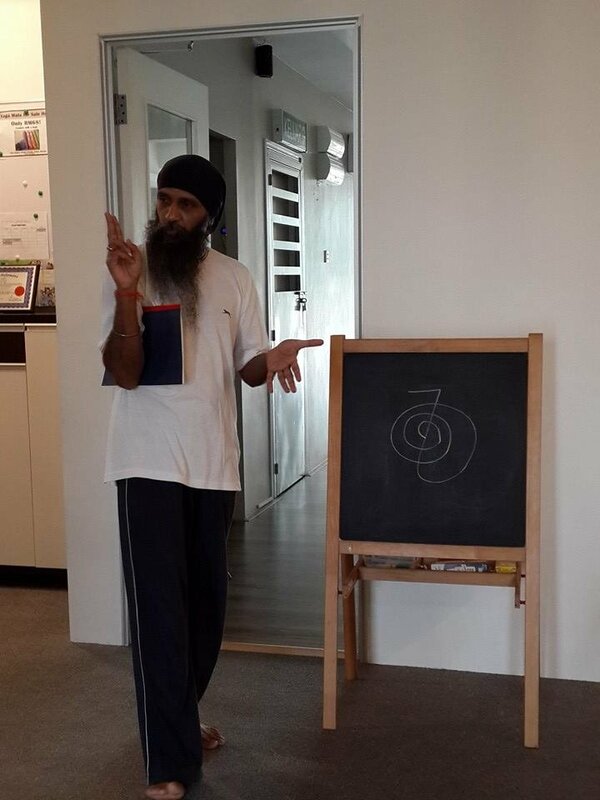 Join us in this Reiki Level II Workshop, and let Master Surjit Singh Khalsa guide you into this wonderful path of Reiki Healing……..
Alternatively, click here to send your enquiries directly to our email, and we will reply and respond to your queries as soon as possible!